The Write World: Who am I? I was one among the lot. 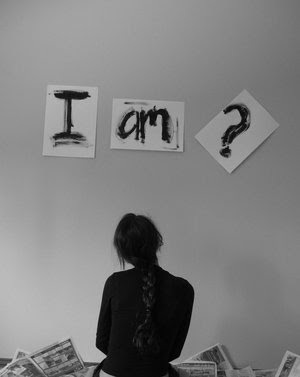 “Who am I?”, the answer I sought. I’d been kind to some and rude to many. But who was I, answers I didn’t find any. But when alone, I was a different entity. I bemoaned my confused identity. But was I on a journey if I really didn’t move forward? Was I the one who raised the voice for a just cause? Or do I run away from trouble and I’m a coward? For often I hide behind a mask. Finding who I am is indeed a task. So many characters I juggle through. For this week's Blog Chatter prompt, write about who you are. Your story, you confusion, or anything that the prompt inspires you to write. So go ahead and write. Blogchatter is an online community of bloggers which meet every Wednesday at 8.30 PM IST discussing various blogging topics on twitter. Join us as well one of these days then!